This is a journal of Postcards of Canada. They were amongst a box of some 60 years of postcards collected by members of my family. 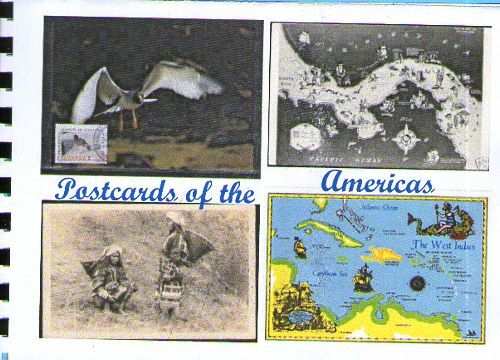 You can write, draw or comment on any of the postcards. Use the page facing the postcard. 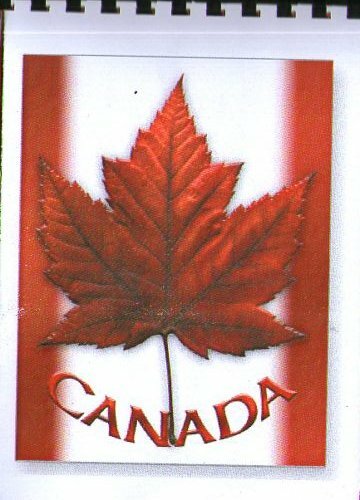 I did not have many postcards of many parts of Canada so there are blank spaces where you may insert a postcard of your own too. From time to time I will mooch it back. Please help me get a mental picture of all the beauty of Canada!